The Sims 19th Anniversary Sale: Save Up To 50% Off On The Sims 4 Games On PlayStation 4 (North America Only)! 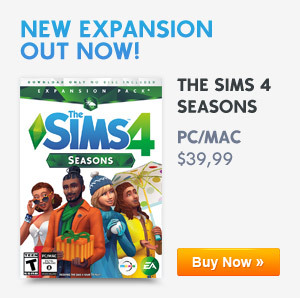 The Sims Team has decided to carry on their 19th Anniversary celebrations by having a sale over at PlayStation Store for North America Simmers! Take advantage of this sale since we don’t know when this sale will end since there is no date but if any more sales appear we will keep you posted. Happy saving console Simmers. 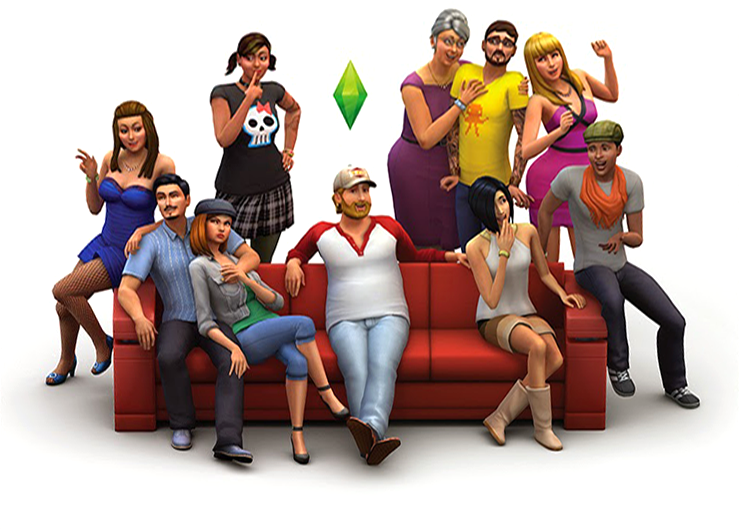 Previous ArticleThe Sims 19th Anniversary Sale: Save Up To 50% Off On All The Sims 4 Games!Next ArticleThe Sims 4 Console: A Big Update To Hit Xbox One & PlayStation 4 Very Soon!